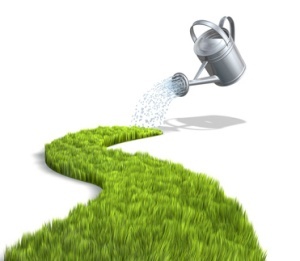 SAVE MONEY and TIME – grow, harvest, juice and drink your own fresh organic wheatgrass. Tutoring and Coaching for proper efficient wheat grass growth! Installation of growing supplies for the first time do it yourselfers (your first time growing and juicing your own wheat grass). I’ll come to you and I will set up and tutor you through your first wheat grass planting. We also carry wheatgrass juicers. 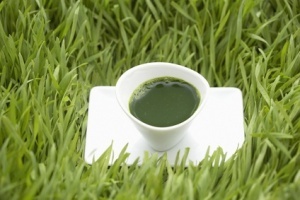 Please ask so we may recommend the best wheatgrass juicer to meet your your specific juicing needs and requirements.